I strongly believe that there is a reason why God has introduced a Bethel season. Besides what was said and done by Jacob at Bethel, the most important was the revelation he got. I would like you to understand the importance of a revelation and the importance of an encounter with God. You and God, one of these days, will be talking to each other and I can assure you that it will transform your life. When you decide talk to people about your situation, it might get worse but if you talk to God, your situation will change. Everyone talks to God but God doesn’t talk to everyone. Pray and ask God for that privilege that He talks to you. There is nothing that can energize a man like the word of God. Even when you are at your weakest and lowest point and you have lost all hope but then suddenly you hear the voice of God; that changes everything. God loves us all the same but He does not favor us the same. You have the love of God but do you have the favor of God? Favor from God makes you different from the person next to you. Even if you are favored, there are certain times that you feel like God is quiet and you long for the voice of God. It is really not that God is quiet but your situation is louder than the voice of God. 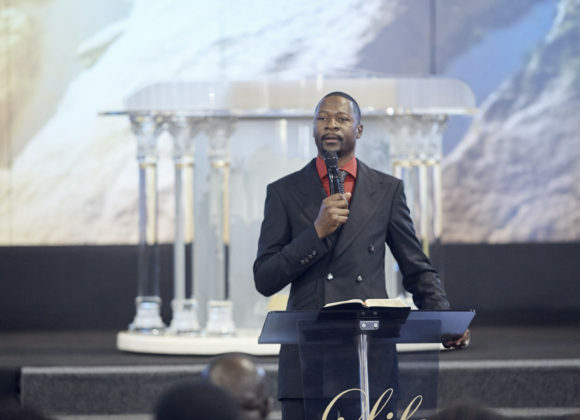 You must be able to penetrate and navigate through your situation and access the voice of God. The Prophetic is a covering; it is a source of confidence. I cannot imagine being in a ministry whose Leader cannot hear the voice of the owner of the ministry; Jesus. That is dangerous. What gives me confidence is that the person standing before me is in connection with Jesus. The voice of God is for us. It is good that we are reminded of the presence of the voice of God. Prophecy can even show us the end of our enemies. 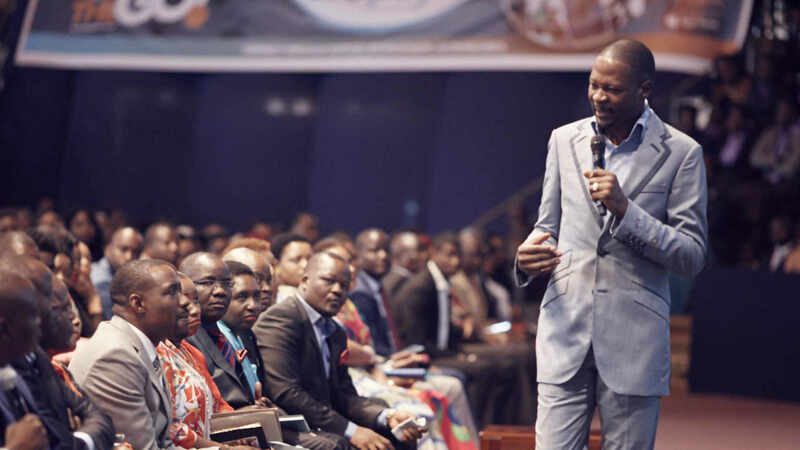 People must never underestimate a person who sits under a prophetic house. We must always be reminded that we are smaller than prophecy. We did not create God; He is the one who created us. (vs. 29) What is a secret? It is that which is unknown or that which must not be known, that which is not revealed or that which is not to be revealed. And the Bible is saying that it belongs to God. If it is a secret, it is owned by God. Everything that is secret, we don’t have control over it; it belongs to God. If something that was once a secret is revealed, there is a change of ownership; it becomes ours. So the job of the Prophet is to go into the secret place and pull out that which was secret; taking the things that belong to God and when it is revealed, it then belongs to the people. A revelator in your life is the one who brings things out of the secret place so that what was once God’s becomes ours. What you do not have, it is a secret. When the power of God is a secret, it remains the power of God but if someone comes and reveals it, it becomes our power. What we can do as prophets is to bring out secret things and reveal them. If my preaching and teaching remain a secret to you and you don’t understand them, you might leave empty-handed. My job is to reveal secret things that were once with God and bring them to you. If you understand it, it becomes yours. When you are given prophecy, it is also an announcement to the devil. The devil also attends services because he doesn’t have the gift of prophecy; he is not as sharp as you think he is. So he comes to prophetic ministries to listen to what is about to happen to you. He comes to church to get information about the members. So when you come to church and a blessing is pronounced upon you, from that day you must be ready to fight! Don’t receive a prophecy that you are not willing to fight for. Your promotion, elevation, enlargement is no longer a secret. But now that the devil knows that God is up to something, you must be ready to fight for your prophecy! We as the children of God are being fought by the systems around us. Children of God are under attack but there comes a time when God tells you to fight back! Creativity no longer belongs to God but to you. The things that you thought God was going to do for you, in the next three months you will be doing them yourself! Before you saw it in your dream, it was a secret but when the secret enters your imaginations, your dreams; it is no longer a secret and therefore it belongs to you! Prepare yourself for the better part of your life! Whoever tries to fight against my declaration, my declaration will fight them! It doesn’t matter sometimes how anointed we are. We are anointed not so that we cannot be touched but we were anointed so that when we are touched, something happens. Where you are right now is dangerous because you have a declaration. I don’t know why accidents and diseases like to follow people who have a prophecy and a promise. But I stand as a prophet and declare that if they fight you, they will be fought back! They shall fall into the pit that they had dug for you! When you are favored by God, your work is now to favor others. There is a force that comes with the prophetic so that when something is said, it is no longer a secret. 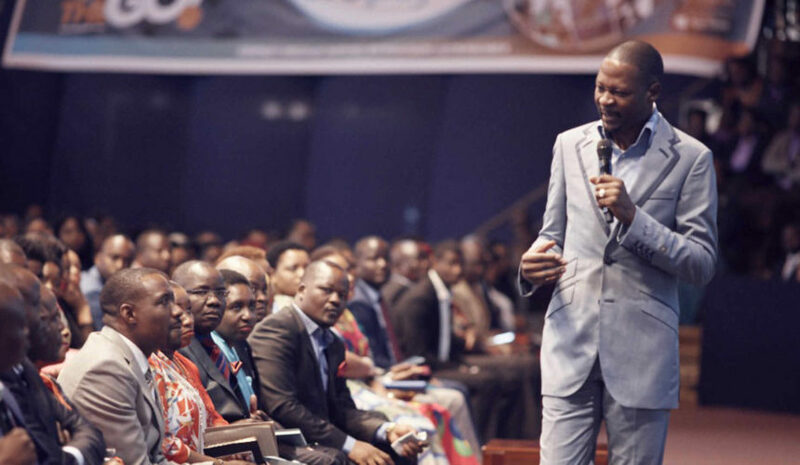 You might come to church feeling like you are about to lose your life but when Life is declared, it is no longer a secret; it is revealed and therefore it is yours. It is time for your name to be cleared from false accusations. Your name will be cleared. 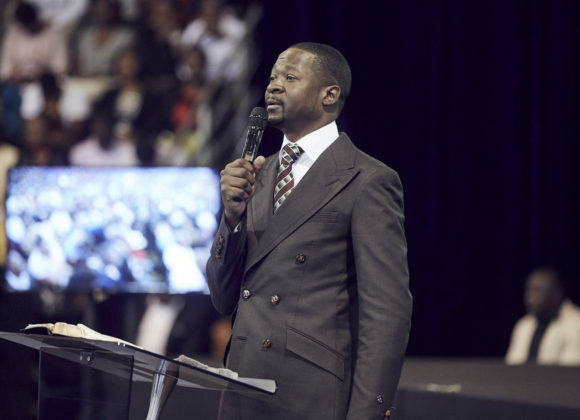 You think that you’re an ordinary person but hear me, the Lord of Hosts will be moving around, visiting places and recovering the prophecies and blessings that were stolen from you. They have tried everything to destroy you but the hand of the Lord is coming upon you mightily to protect you from the enemy! This is too too powerful. I was feeling heaviness but as I went through this teaching my spirit got calmed. An hour and half ago I shared the same thing with a brother in the USA. 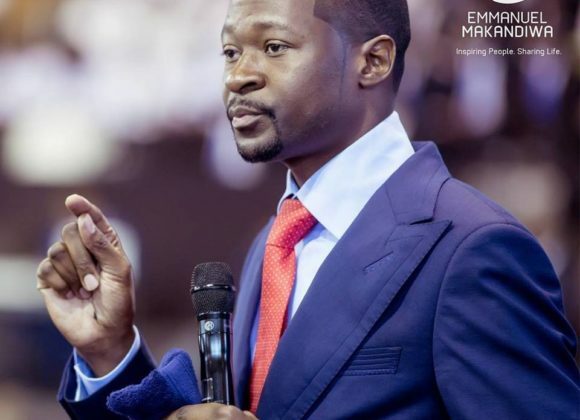 Praise be to God of Emmanuel Makandiwa. Amen my Father!!! I Receive! My Time has Surely come! I Love you my Father and my Voice! Oh Halleluyah,What a blessing.I read this while at Work amd rushed to the washroom to cry and thank God because of such a timely help. I thank God for you Prophet of God. Kindly help me know how to partner with your Ministry.